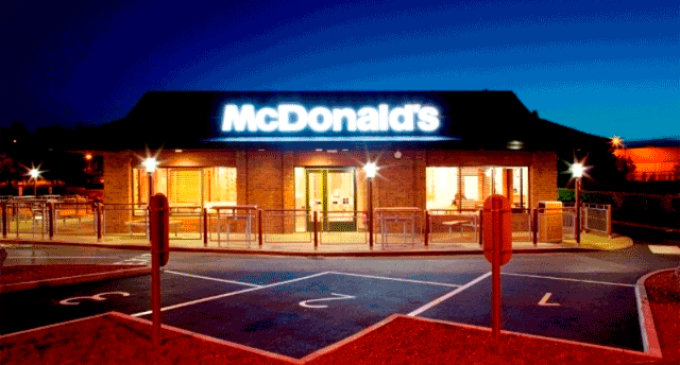 McDonald’s Corporation, the world’s leading global food service retailer with nearly 38,000 locations in over 100 countries around the world, is acquiring Dynamic Yield, a leader in personalisation and decision logic technology, for a reported reported US$300 million. With the acquisition of Dynamic Yield, based in New York and Tel Aviv, McDonald’s builds on its significant technology investments for growth. McDonald’s will utilize this decision technology to provide an even more personalised customer experience by varying outdoor digital Drive Thru menu displays to show food based on time of day, weather, current restaurant traffic and trending menu items. The decision technology can also instantly suggest and display additional items to a customer’s order based on their current selections. This will enable McDonald’s to be one of the first companies to integrate decision technology into the customer point of sale at a brick and mortar location. McDonald’s tested this technology in several US restaurants in 2018. Upon closing of the acquisition, McDonald’s will begin to roll this technology out in the Drive Thru at restaurants in the United States in 2019 and then expand the use to other top international markets. McDonald’s will also begin work to integrate the technology into all of its digital customer experience touchpoints, such as self-order kiosks and McDonald’s Global Mobile App. McDonald’s recent advancements in the tech space – including the development of McDonald’s Global Mobile App, Mobile Order and Pay, indoor and outdoor digital menu boards and self-order kiosks – have transformed customer experiences in and around its restaurants, by giving customers more ways to pay and personalize their orders to meet their needs.